One of my favorite sources of omega-3s is vegan Ahiflower oil, which contains the highest omega-3 stearidonic acid (SDA) as well as Gamma linolenic acid (GLA), which is commonly found in evening primrose and borage oils. I use ½-1 teaspoon in every one of my smoothie or soup recipes that I make daily. Ahiflower oil is truly a powerhouse omega that offers an unparalleled combination of essential omega 3,6,9 fatty acids. Unlike fish and flaxseed oils, Ahiflower contains GLA, an omega-6 associated with skin health, hormonal balance and inflammation reduction. Ahiflower oil is clinically proven to be 300-400% more effective in omega-3 EPA conversion than flaxseed oil. Ahiflower oil also has a clean taste and aroma and no “yuck factor”— no fishy burps or after taste. While a month’s supply of typical Peruvian fish oil takes about 60 fish out of the ocean, a month’s supply of Ahiflower oil only takes about 60 square feet of sustainably managed, non-GMO Ahiflower seed crop to grow year after year. 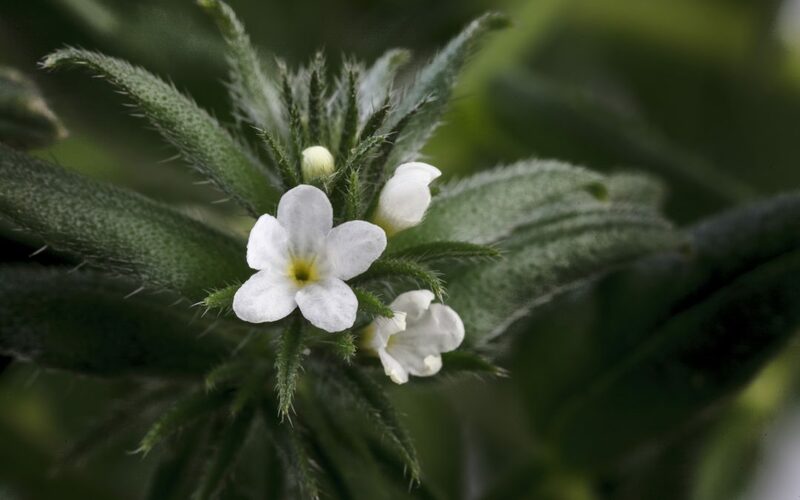 A recently published human clinical trial in the journal Nutrients showed that Ahiflower oil supports the body’s natural anti-inflammatory and immune-modulation response. This is especially useful for post-workout muscle and joint recovery, and for upper respiratory immune support. So, for all of us athletes Ahiflower oil should be taken daily. And for any of you horse lovers, Ahiflower is now available in a natural mint-flavored Ahiflower Equine Omegas! What’s great for you in omega 3,6,9 nutrition is also great for your horse. To find out more about Ahiflower visit www.ahiflower.com and to buy the pure oil visit www.amazon.com. Horse owners check out www.ahiflowerequine.com.